The 32 youth teams of the clubs which qualified for the UEFA Champions League group stage are in this path, with the draw decided by the UEFA Champions League draw. • Among the hopefuls in this path are holders and two-time winners Barcelona. The 2016/17 winners Salzburg could join them if their senior side progress through their UEFA Champions League play-off. • Ajax, Atlético Madrid, Barcelona, Bayern München, Benfica, CSKA Moskva, Juventus, Manchester City, Paris Saint-Germain, Porto and Real Madrid all keep up their records of entering all six editions of this competition (along with domestic champions path hopefuls Anderlecht). • Barcelona and Real Madrid have both played a record 41 games in this competition. Barcelona have the most wins, 31, while Madrid have scored more goals than anyone else, 113. 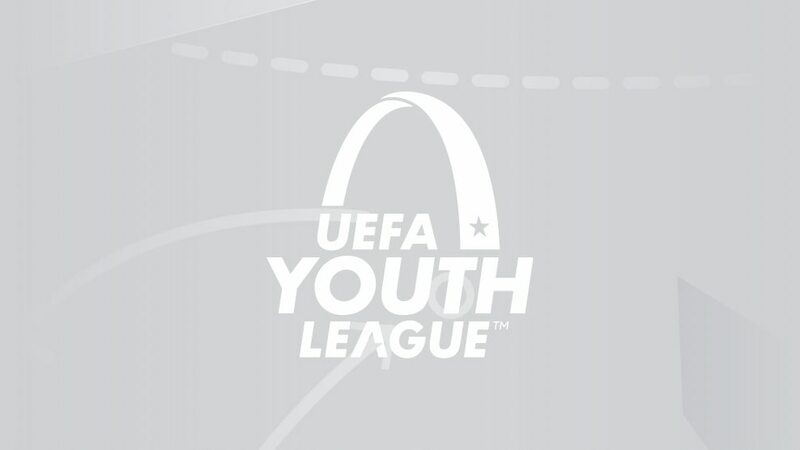 The domestic youth champions of the 32 best-ranked associations in the 2017 UEFA association coefficient rankings (the same rankings used to decide access to the 2017/18 UEFA Champions League and UEFA Europa League). The 32nd-ranked association, Liechtenstein, have no domestic youth competition, so their place is taken by Hungary, ranked 33rd. • Chelsea, who won the competition in 2014/15 and 2015/16 but lost last season's final to Barcelona, enter this path. • A vacancy in the domestic champions path (including if a club is instead eligible for the UEFA Champions League path, for example Atlético Madrid and Internazionale Milano) was filled by the domestic youth champion of the next best-ranked association (in those cases Moldova and Iceland). • The draw for both rounds of this path was at 14:00CET on 4 September. • Additionally, up to five players born on or after 1 January 1999 may be included on the squad list of 40 players, provided the player has been eligible to play for the club concerned without interruption for the two years immediately preceding 18 September 2018, or has been eligible to play for the club concerned for two of the three years immediately preceding 18 September 2018 and registered with another club from the same association for the other one. Only three of these players can be included in the matchday squad of 20. The groups are identical to those for the UEFA Champions League.